TRIP MEN consists of KOZO PUNISHER (vocals, beats) and SHOGOSTARTER (guitar, vocal). 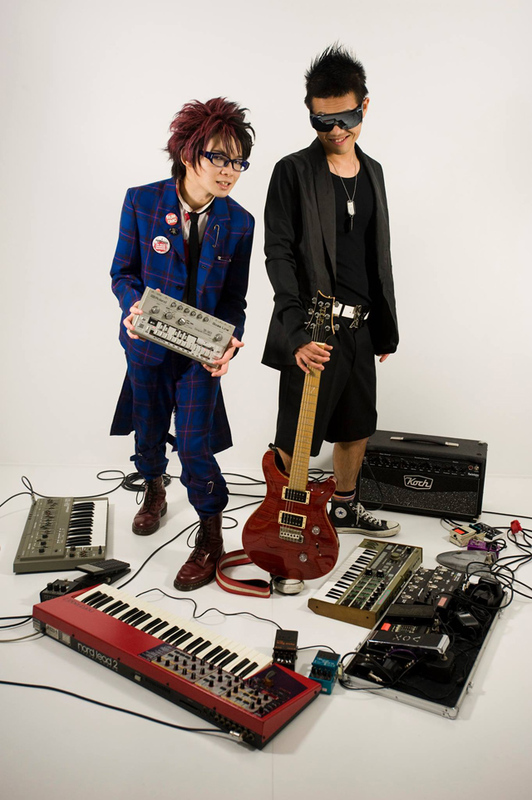 The two members of TRIP MEN met in Toronto, Canada in 2010 and subsequently started playing shows primarily in Kyoto. They combine break beats, techno, and r & b with upbeat, and sometimes melancholy guitar sounds. They ignite crowds at various live shows and club events.